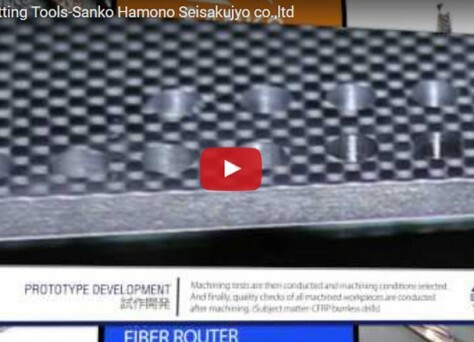 三光刃物は工業用刃物製造の専門家集団です！ Professional in industrial special cutting tool development: Sanko Hamono Co., Ltd.複合材【CFRP（カーボンコンポジット）、GFRP（ガラスコンポジット）】を加工する刃物製造を得意としております。 We focus on special cutting tool development for advanced materials including carbon and glass composites. お客様の要望にお応えし長寿命化、納期の短縮、コストダウンの事例を紹介いたします。ご相談頂ければ、お客様にあった提案をさせて頂きますので、今すぐお電話、メールをお送りください！ Sanko Hamono has solved many issues of clients and developed customized special cutting tools based on their requirement. 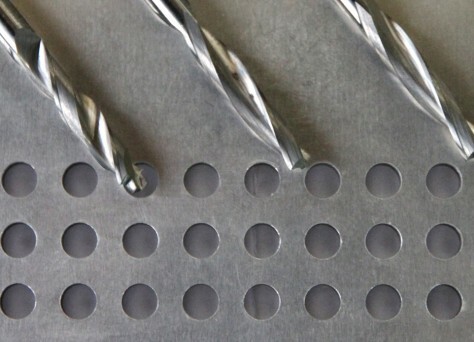 Here are some examples of extending tool life, shortening machining time and cost reduction. 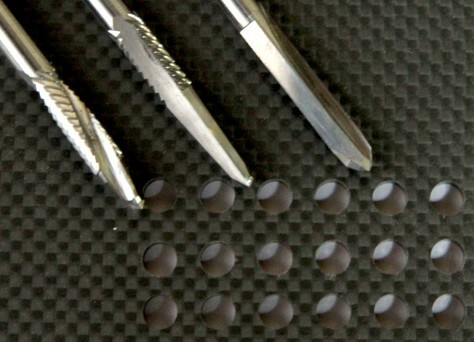 Please feel free to contact us, then, we will make a proposal that suits your needs.